In our 95th year of fighting for better government in Illinois, we've had many firsts and triumphs. Here are just a few of them. 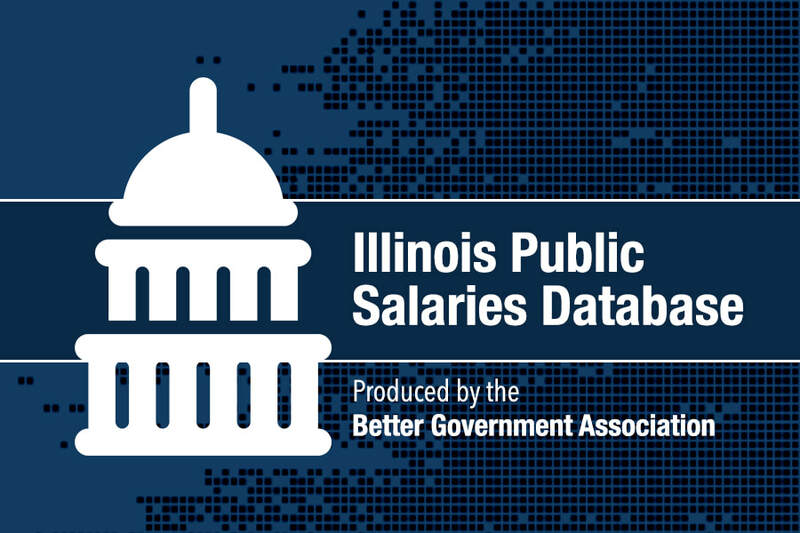 The BGA’s Policy team, in partnership with state Sen. Tom Cullerton, drafted the Government Severance Pay Act (SB3604), which was signed into law by Gov. 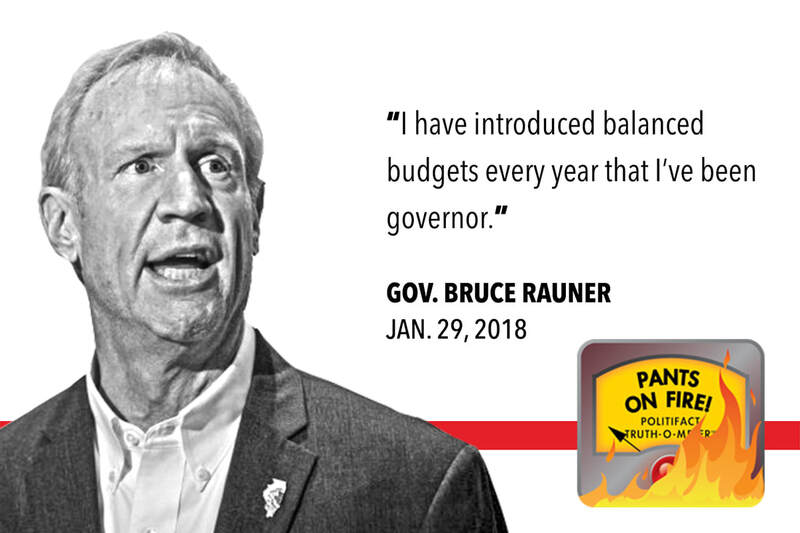 Bruce Rauner in August. 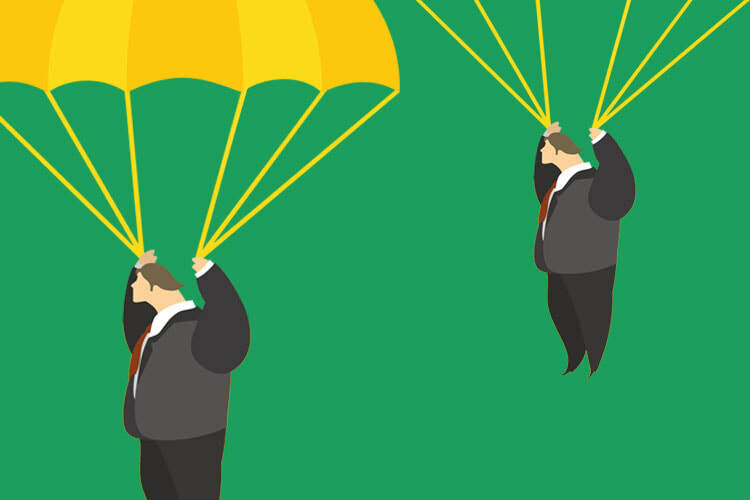 This bill is a commonsense approach to limiting the exorbitant severance packages that too often are handed out to public executives and managers who leave their jobs under questionable circumstances. 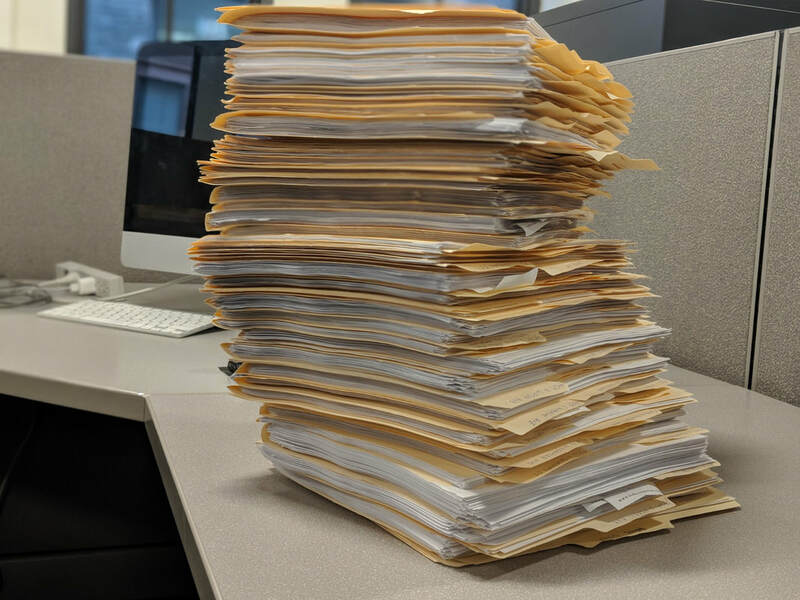 In June, a BGA/WBEZ investigation exposed unsafe elevators plaguing buildings owned by the Chicago Housing Authority. Most of the buildings house seniors, including many who use walkers and wheelchairs and live in fear of being trapped. Following the investigation, residents rallied to demand safer living conditions and are still pushing for a "Seniors Bill of Rights." The investigation was awarded the 3rd place Katherine Schneider Medal from the National Center on Disability and Journalism. For the November election, the BGA's Civic Engagement team built a one-stop shop, nonpartisan election center. Over the course of the summer and fall it was used more than 60,000 times, with more than 1,000 people completing online ballots that they could take with them into the voting booth. 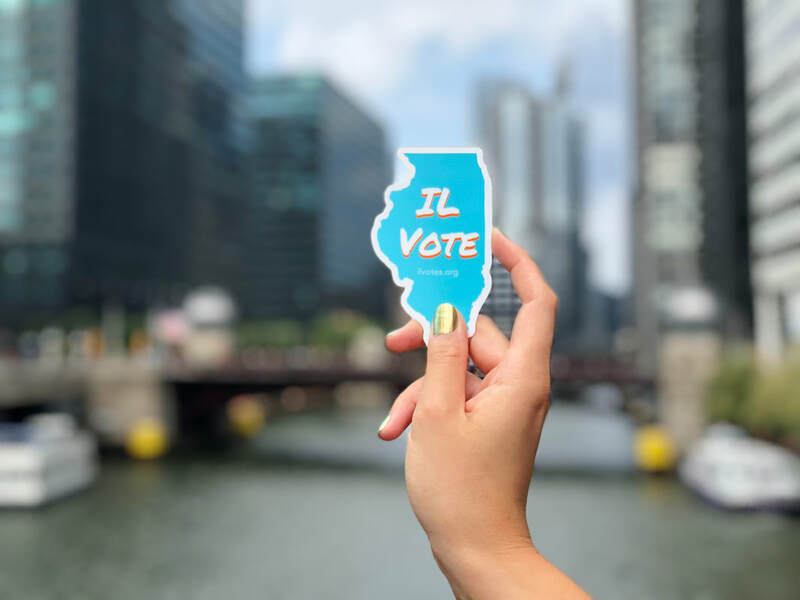 Our state saw historic voting rates in the 2018 elections - the largest midterm turnout in Illinois since 1990. The BGA was there to provide the information voters needed as they headed to the polls. A BGA investigation found residents in neighborhoods patrolled by Waste Management are 20 times more likely to have their recycling diverted to the garbage dump. 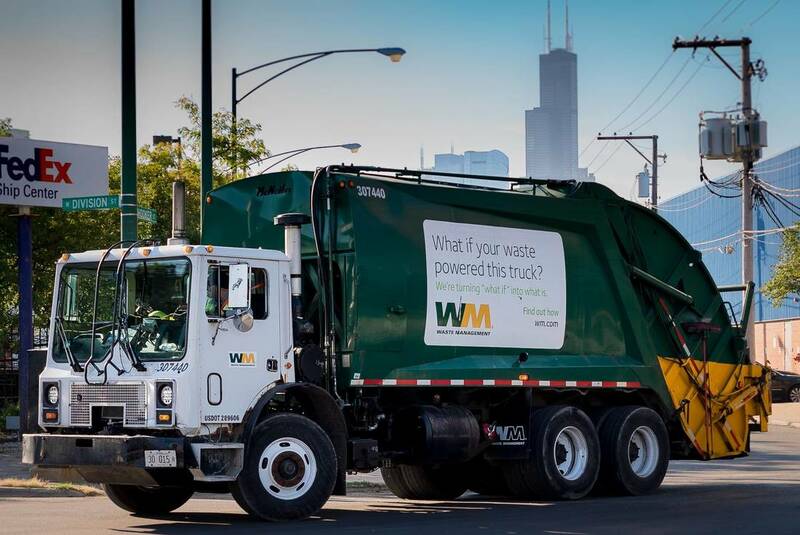 Waste Management owns one such landfill, meaning the company gets paid twice when it diverts recycled material to one of its dumps​. The city never audited the performance of companies involved in its “managed competition” recycling program. After our investigation and in the face of calls for reform by aldermen, the Chicago Streets and Sanitation commissioner promised to improve the city’s worst-in-the nation residential recycling program by rewriting its contracts and beefing up oversight. 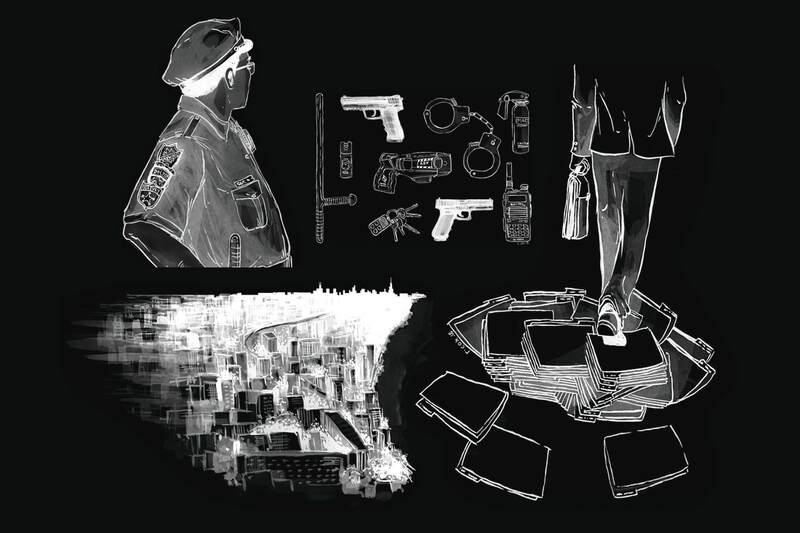 Late in the 2018 legislative session, the BGA’s Policy Team learned about a bill that would have allowed law enforcement officers to keep records private while a criminal investigation is pending. The BGA alerted concerned citizens and lawmakers and by the next morning had built the opposition needed to kill the bill. 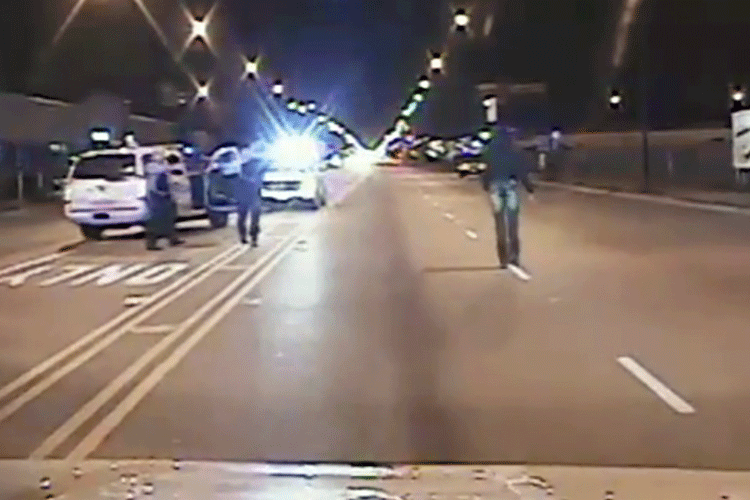 The police video of the Laquan McDonald shooting is the kind of record that would have been kept under wraps had the proposed bill passed. The BGA’s efforts ensure such evidence will remain available, giving citizens essential information about policing activities. 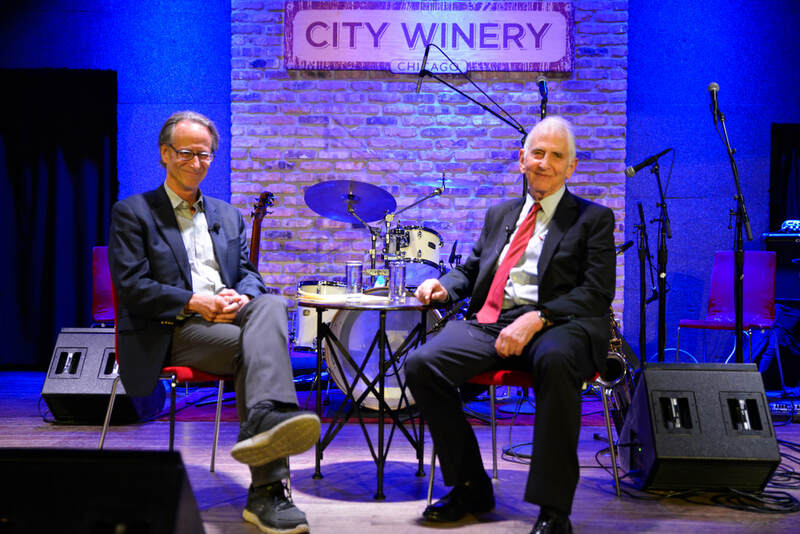 Thanks to support from the Alvin H. Baum Family Fund, the BGA announced a new in-depth environmental reporting initiative. 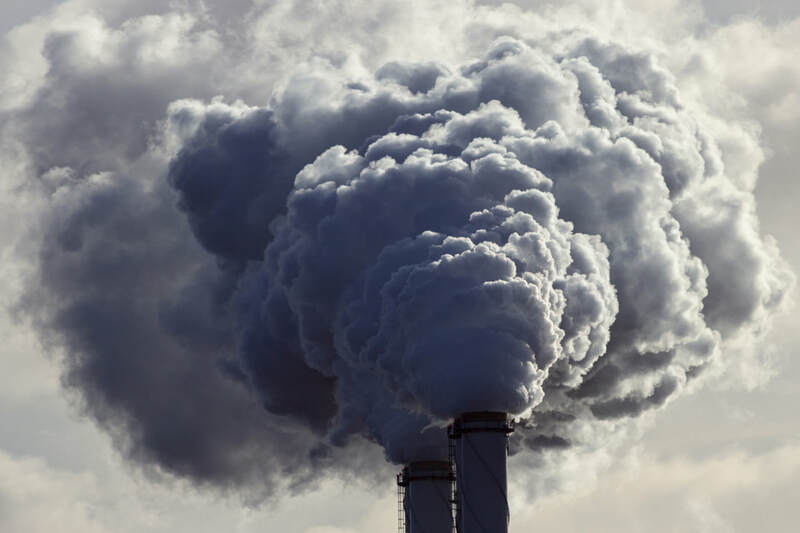 The initiative came amid significant cutbacks in federal and state oversight of environmental issues due to reduced funding and shifting administrative priorities. So far, this initiative has resulted in 5 investigative stories, including an investigation into what Chicago’s South and West side residents call environmental racism. 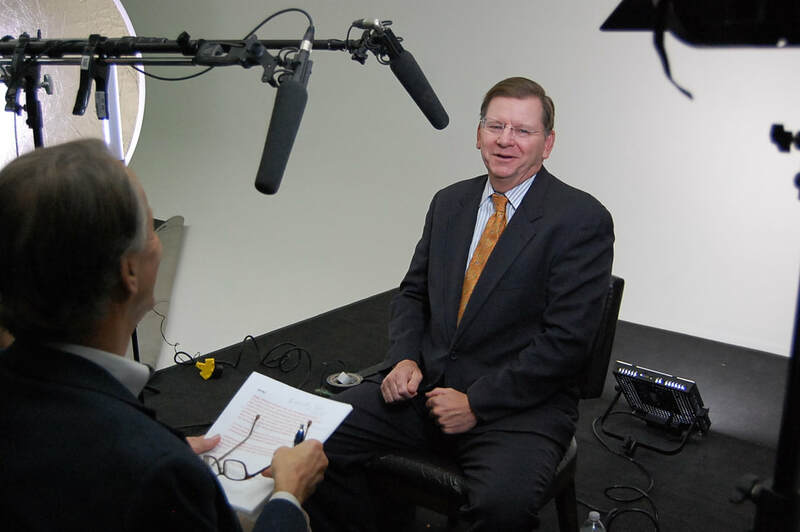 Last year, the BGA became the official Illinois partner with PolitiFact, a Pulitzer Prize-winning fact-checking project. This year, we've more than doubled our production of fact-checks and started a new publishing partnership with the Chicago Sun-Times to help even more Illinoisans ​separate fact from fiction. More than 700 BGA supporters gathered to celebrate the achievements of the past 95 years of good government work at our annual luncheon. 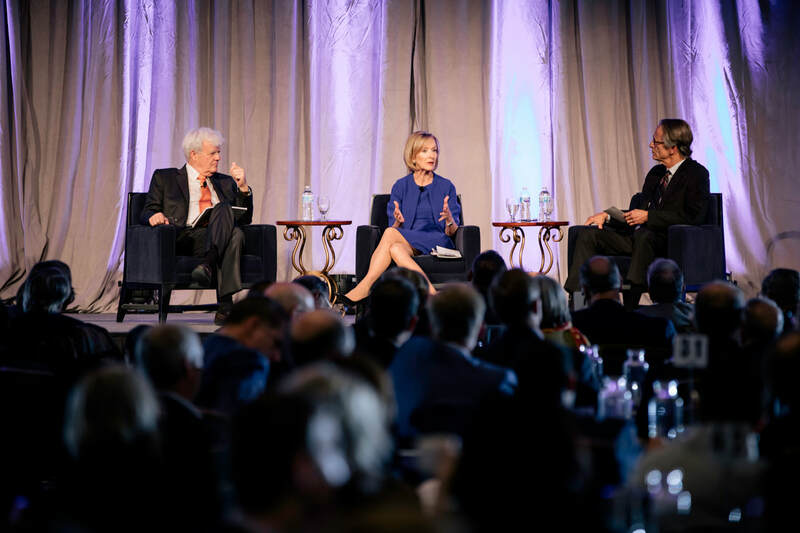 Former BGA CEO Andy Shaw sat down with Judy Woodruff and Al Hunt and discussed trust and truth in news, the upcoming midterm elections, and the rise of female journalists. Christie Hefner was honored with the Daniel L. Goodwin Watchdog Award for her achievements in championing free speech and good government causes. 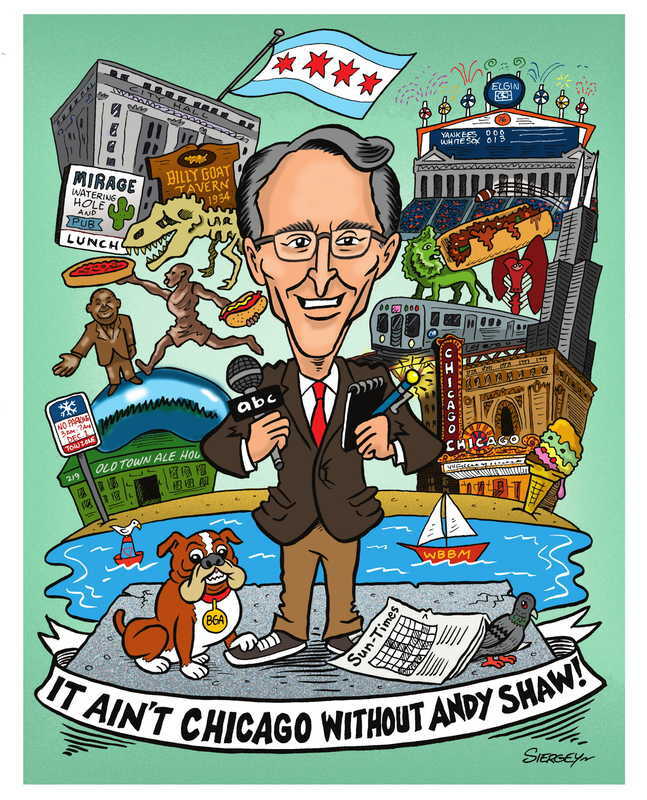 You are one-of-a-kind and we wouldn’t be here without you, Mr. Shaw! for making these accomplishments possible and never giving up on our dream for a better government. Be a part of the stories and triumphs of 2019.